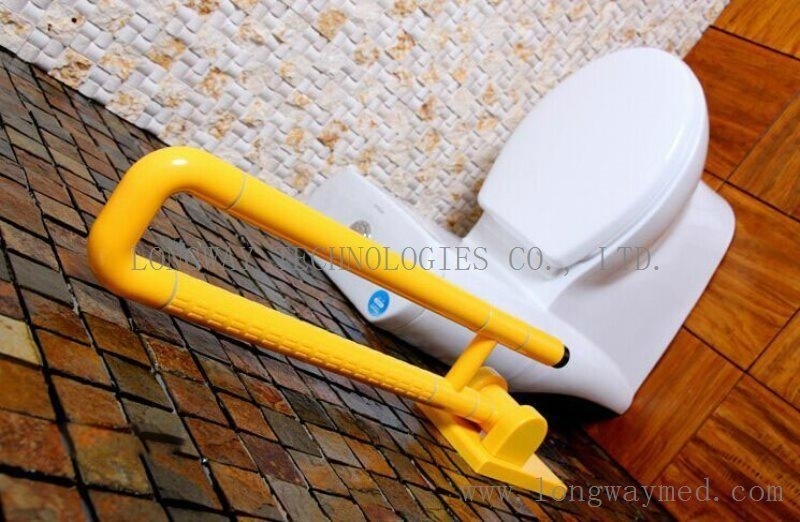 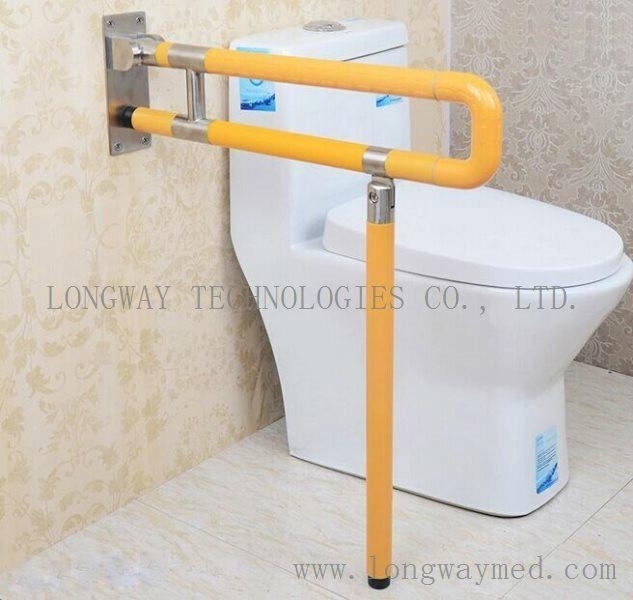 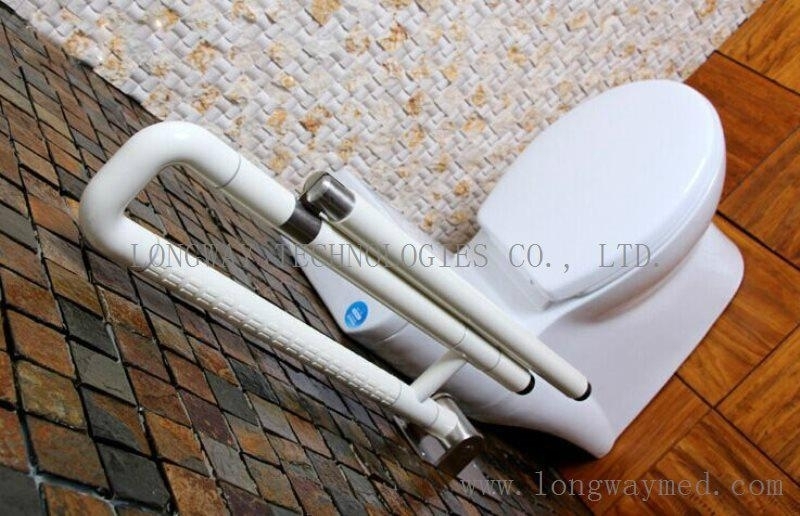 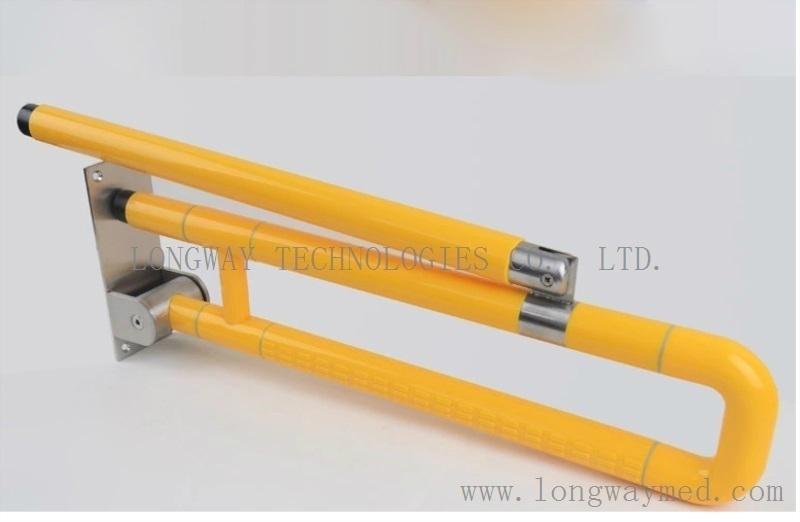 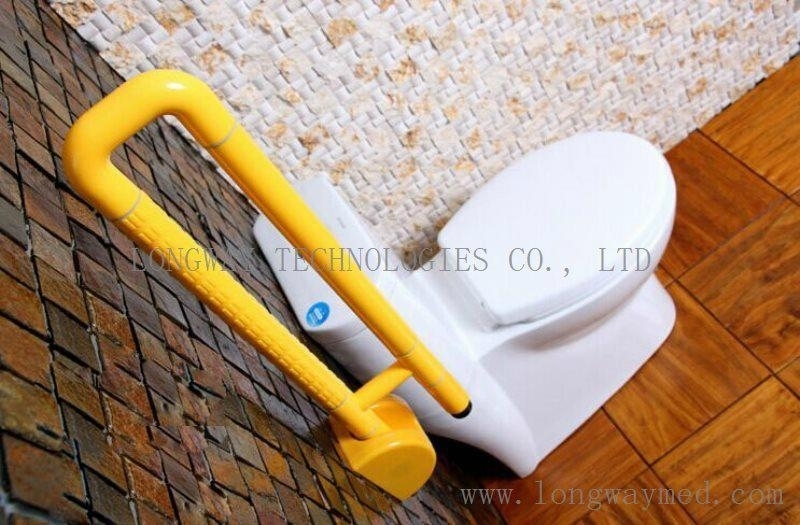 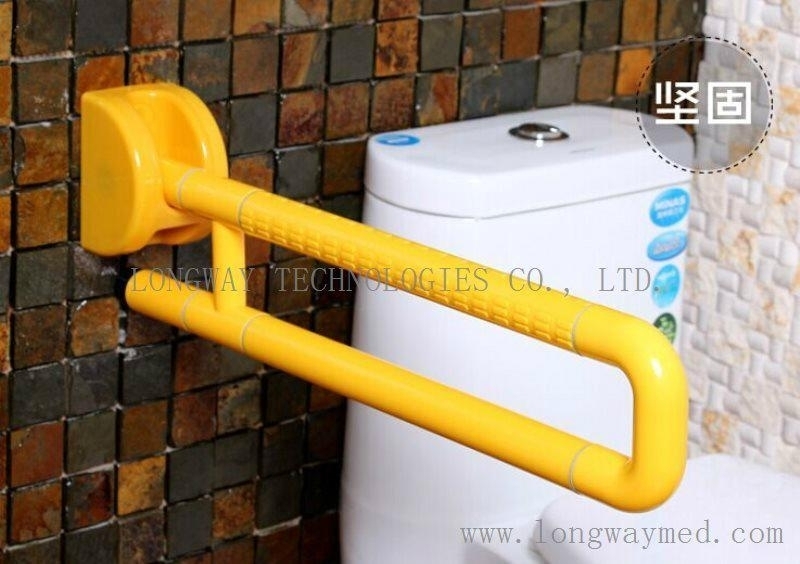 Foldable handrails, also called bathroom grab bars, are usually installed in hospitals, hotels, airports, schools, nursing homes, etc. 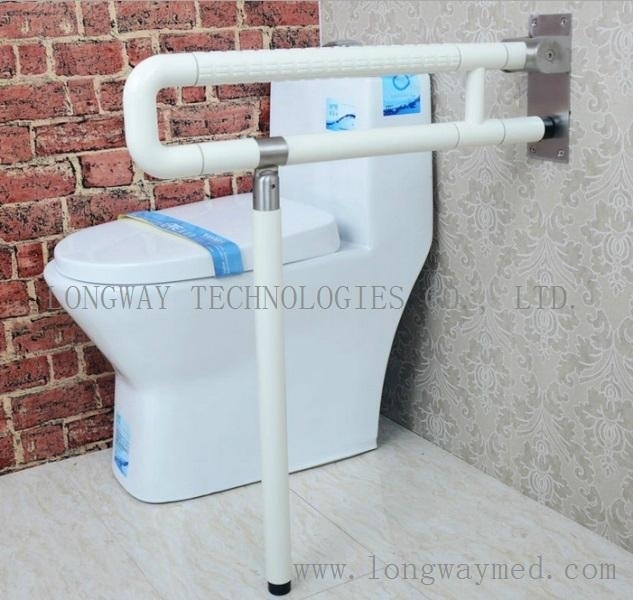 to help the eldly, the patients, the disabled and all ranges of people with their movement and to provide easy access and convenience. 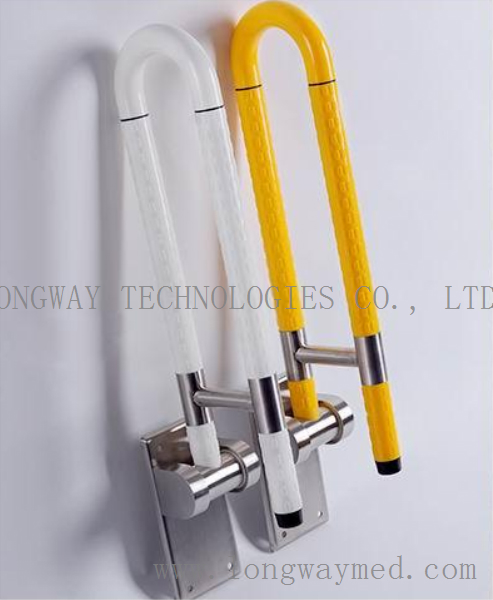 Nylon type is made of 304 stainless steel inside and high quality nylon outside. 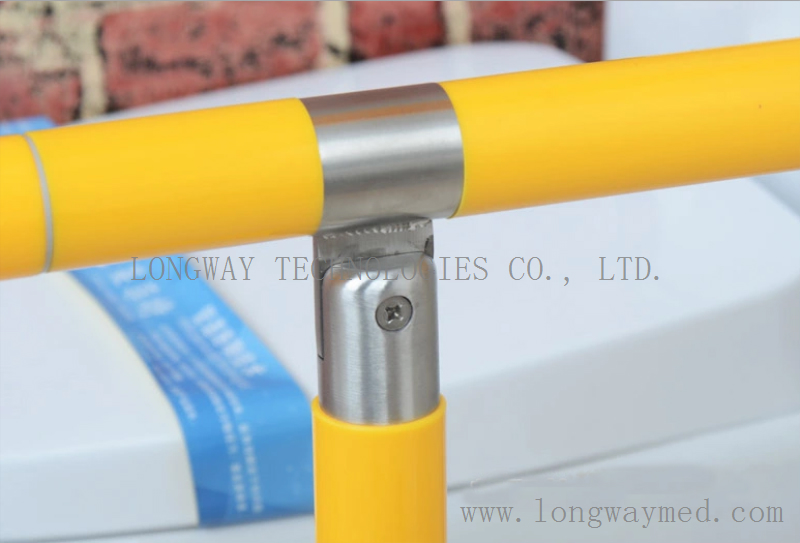 Diameter is 35mm, which is comfortable to grasp. 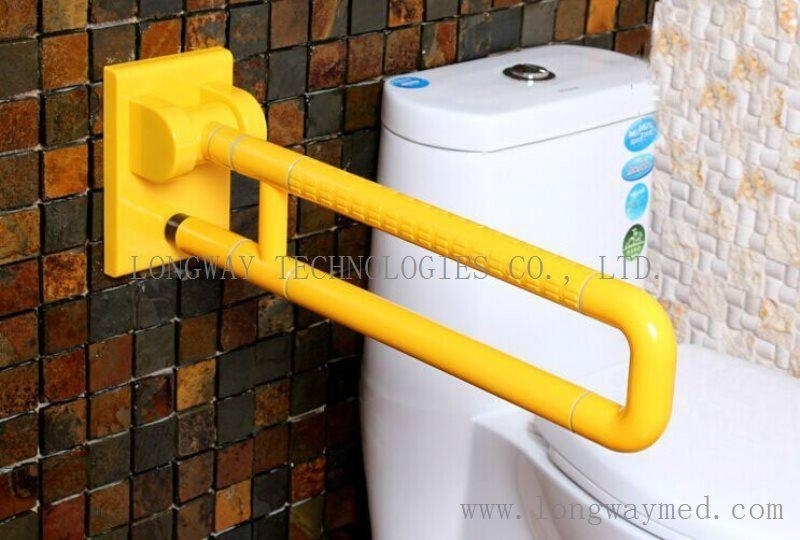 The foldable handrails, or bathroom grab bars, can easily fold up when not in use, thus can save much space.